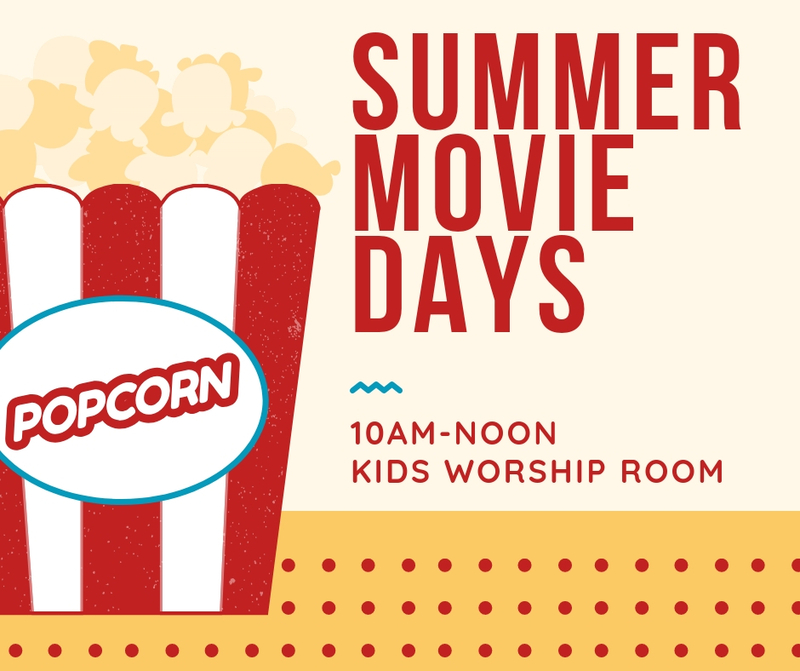 Beat the heat with a Summer Movie. Free event & popcorn. You’re welcome to bring your own snacks, blankets, or drinks. Event is for families with Preschoolers – 5th Grade. Meet us in the Kids Worship room.